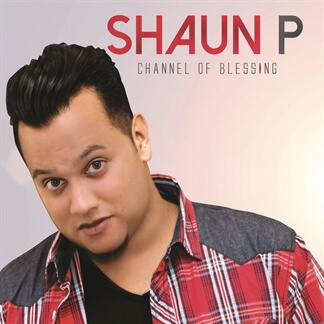 Throughout the last ten years, internationally acclaimed South African worship leader Shaun P has led worship to thousands of people and has worked with numerous award-winning artists such as Ken Reynolds, Vashawn Mitchell, Khaya Mthethwa and more. 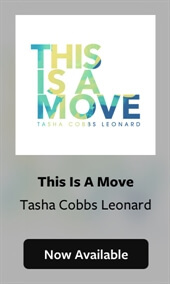 He has received much recognition for his music including the "Best Newcomer 2013" and "Best Gospel Album 2015" awards at the Crown Gospel Awards and a "Best New Discovery" nomination at the Africa Gospel Music Awards in 2014. 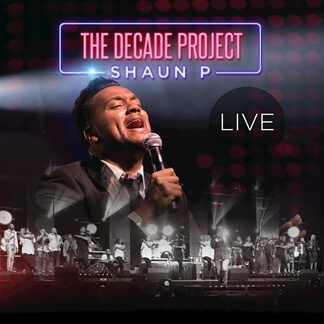 On June 10, 2017, Shaun celebrated 10 years of music ministry and captured this milestone with a live DVD recording held at the Vodadome Midrand. 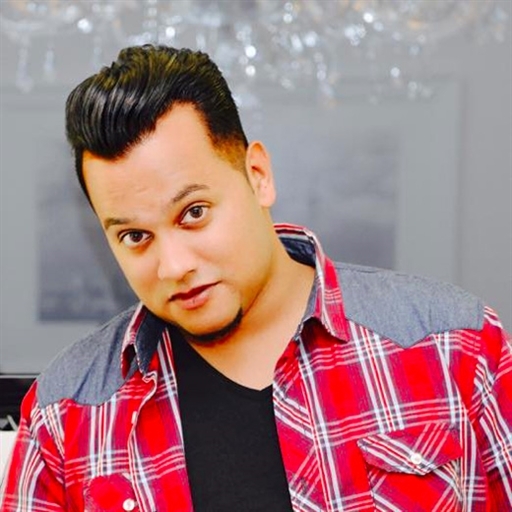 This recording, titled The Decade Project, features 17 songs including his familiar favorites "Channel" and "Everyday" with special guests Ntokozo Mbambo, Janine Price, Nqubeko Mbatha, Lloyd Cele, Neyi Zimu and many more. If you are looking for new and dynamic Gospel worship to share with your congregations, we encourage you to check out The Decade Project today.